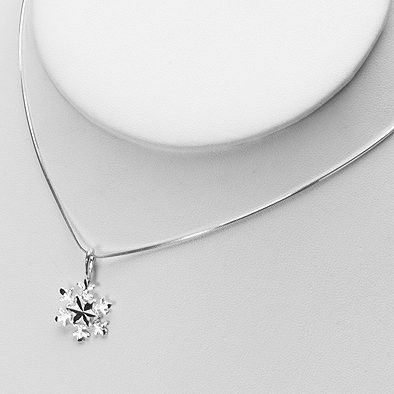 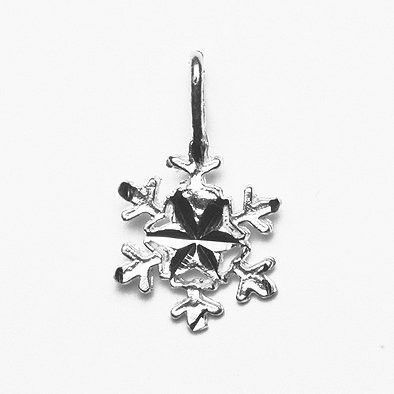 This cute snowflake pendant is a perfect winters accessory. 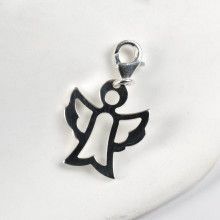 It measures 1" long by 5/8" wide. 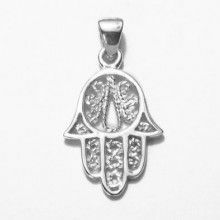 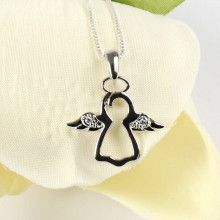 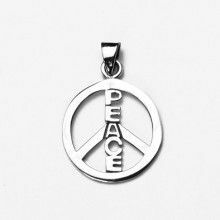 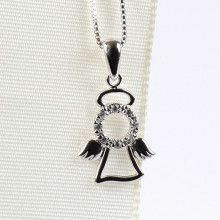 It is made of .925 sterling silver.